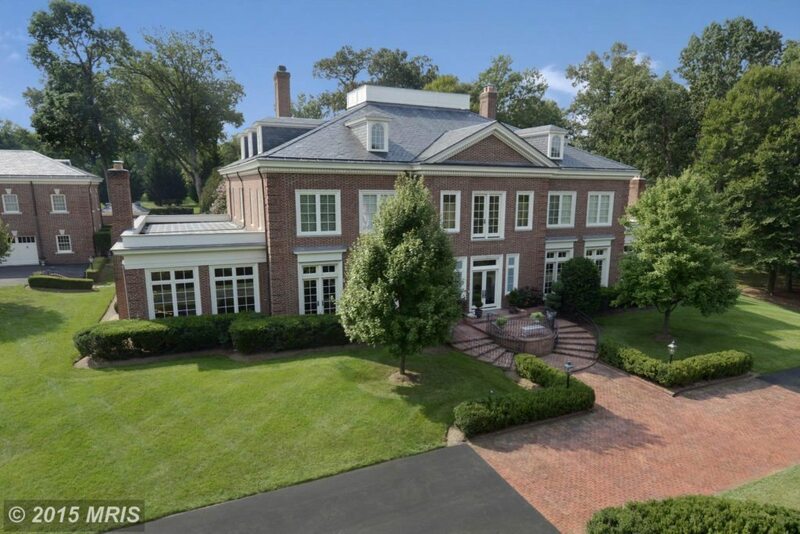 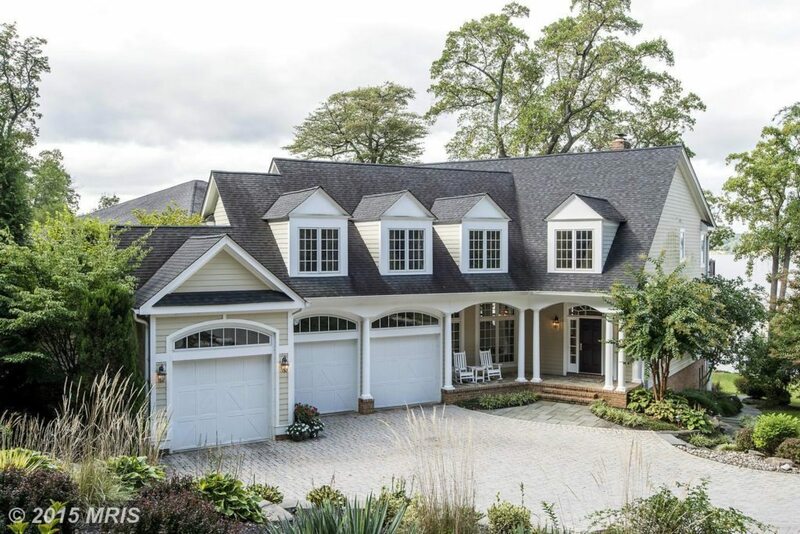 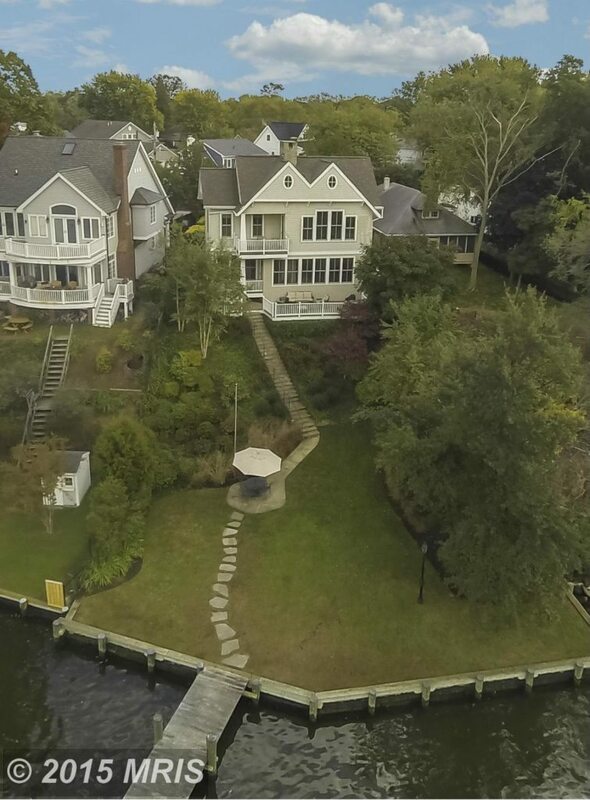 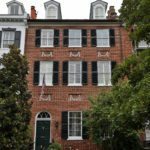 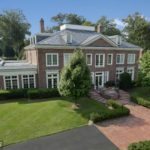 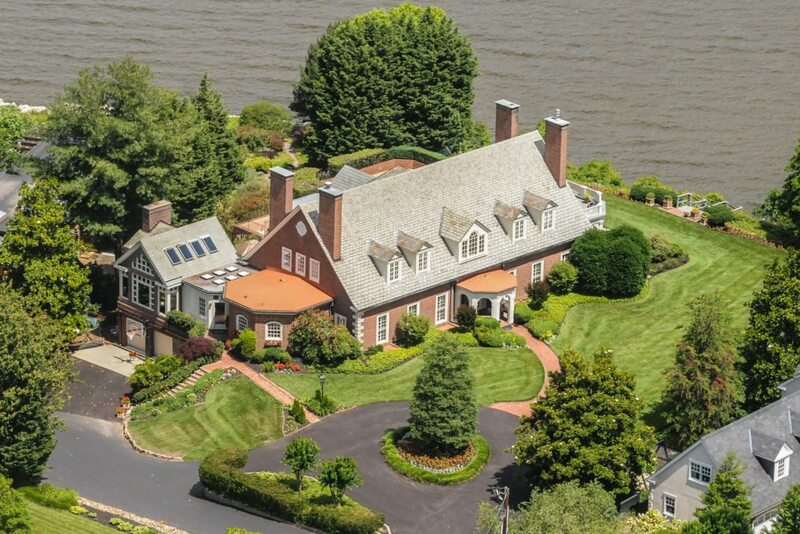 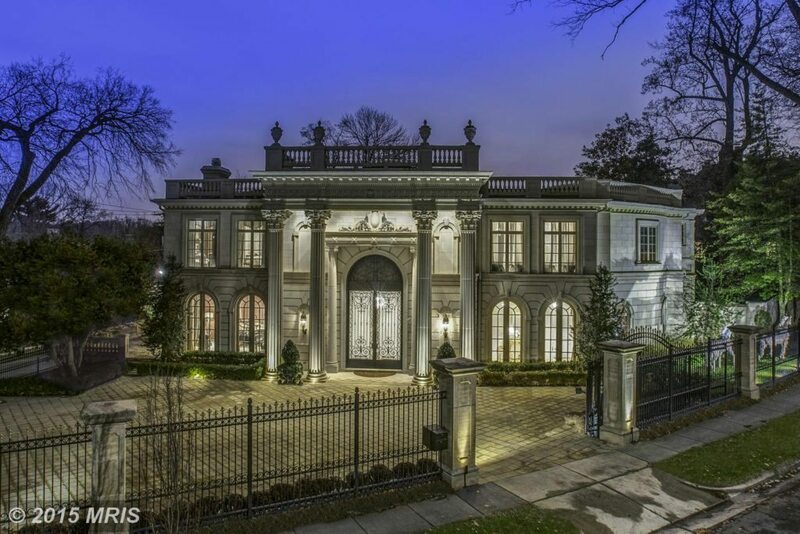 Where and for how much did the most expensive homes in Washington, D.C. and Baltimore sell in 2015? 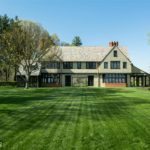 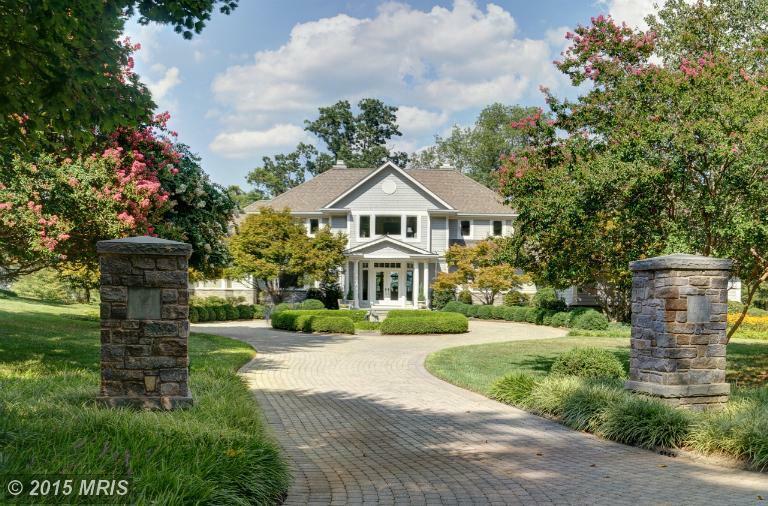 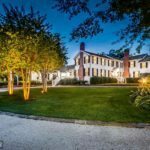 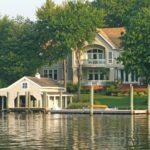 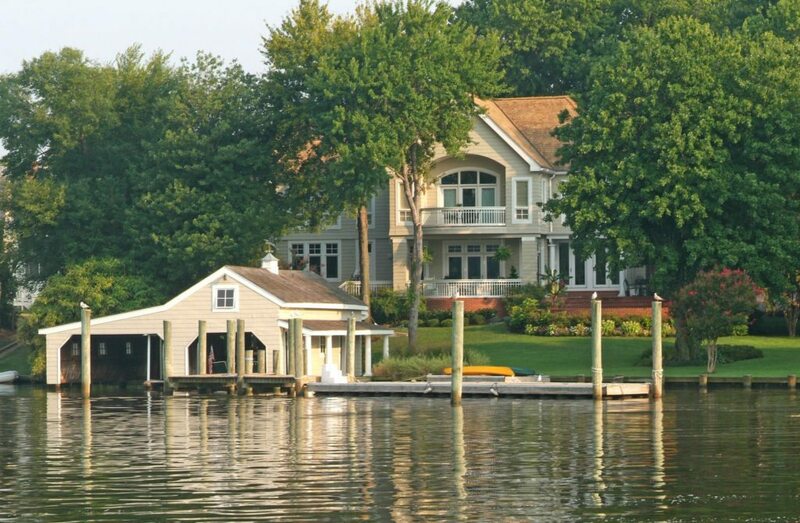 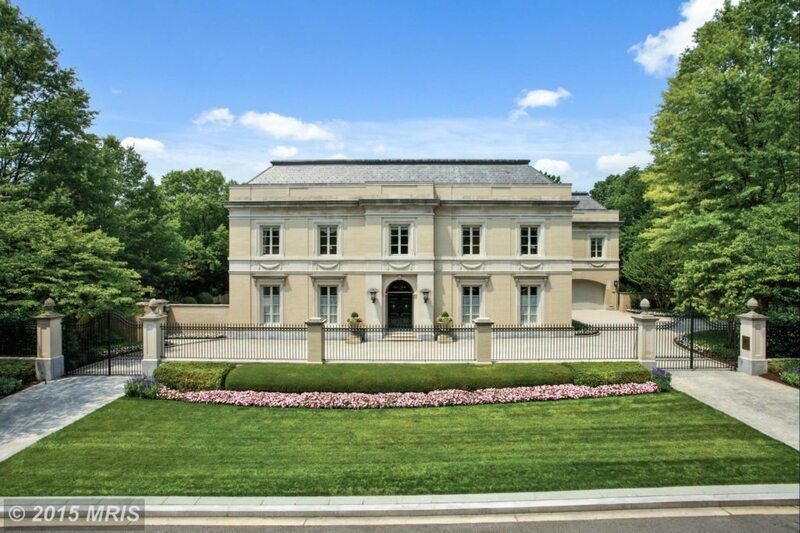 MRIS lists all of the top luxury home sales of the year. 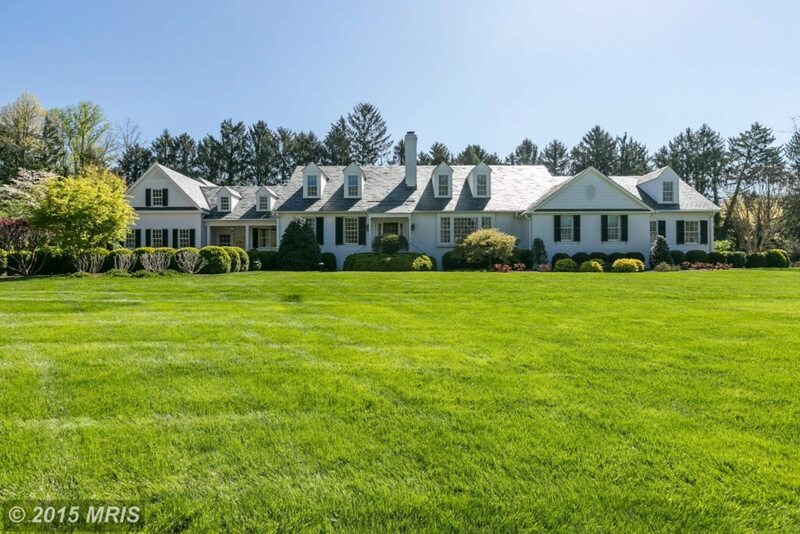 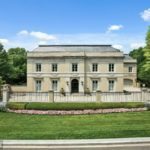 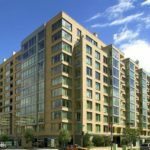 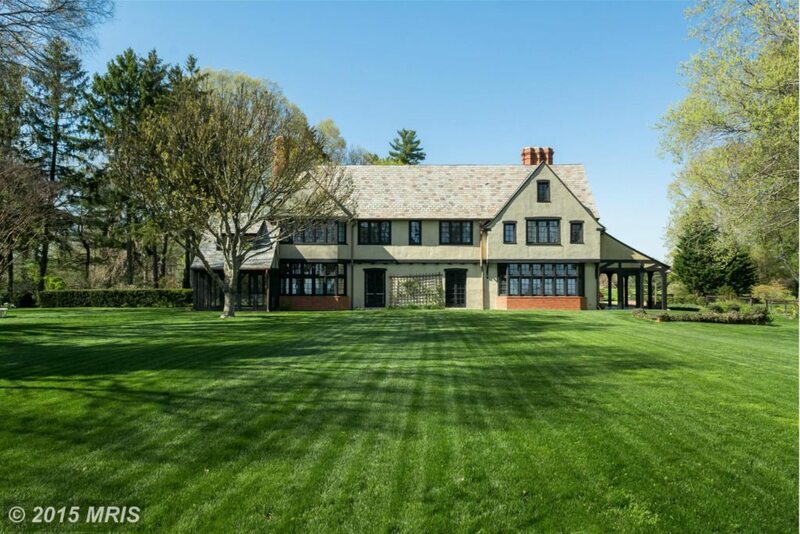 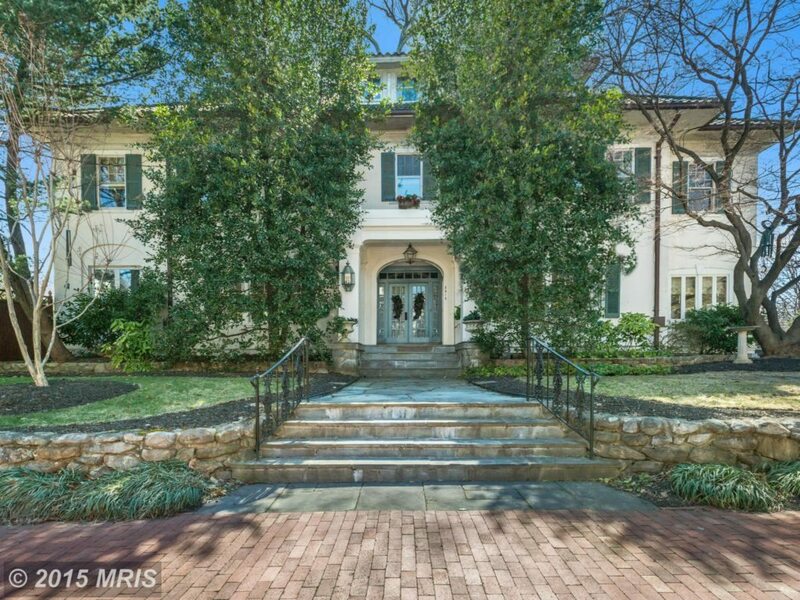 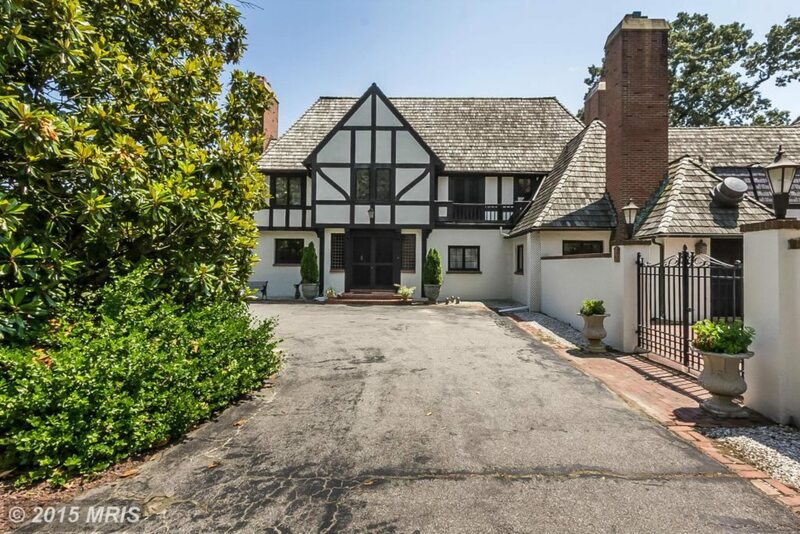 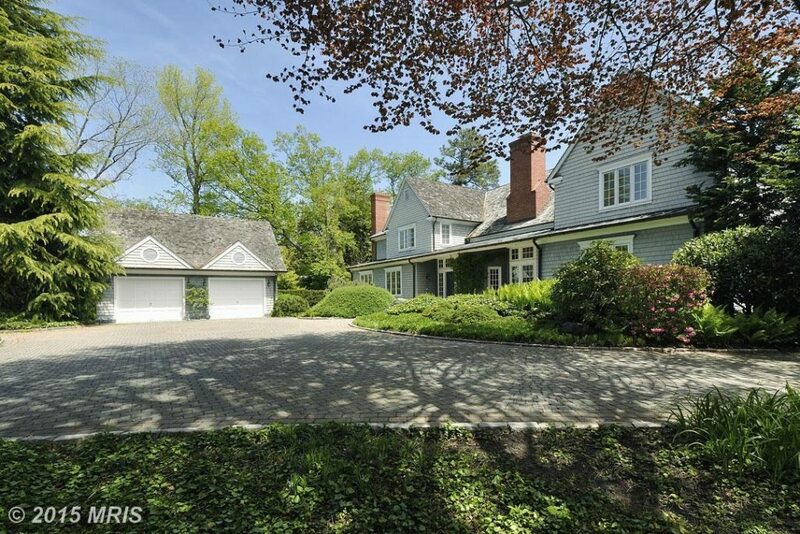 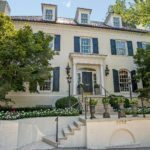 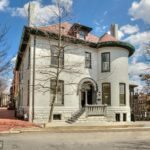 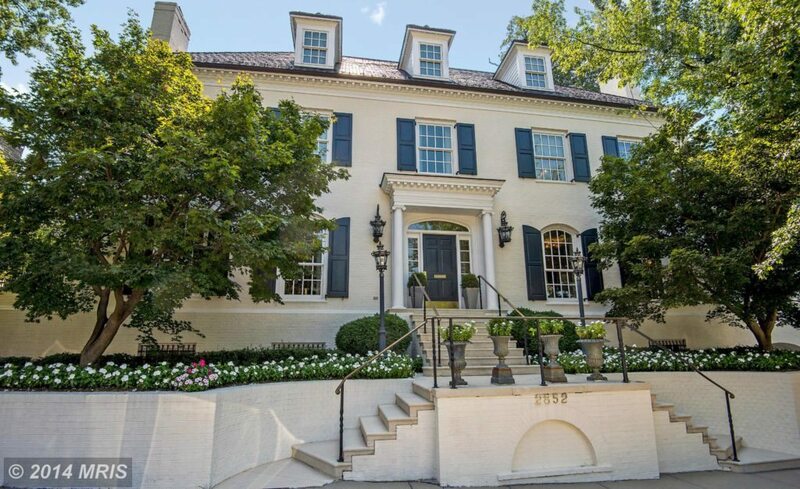 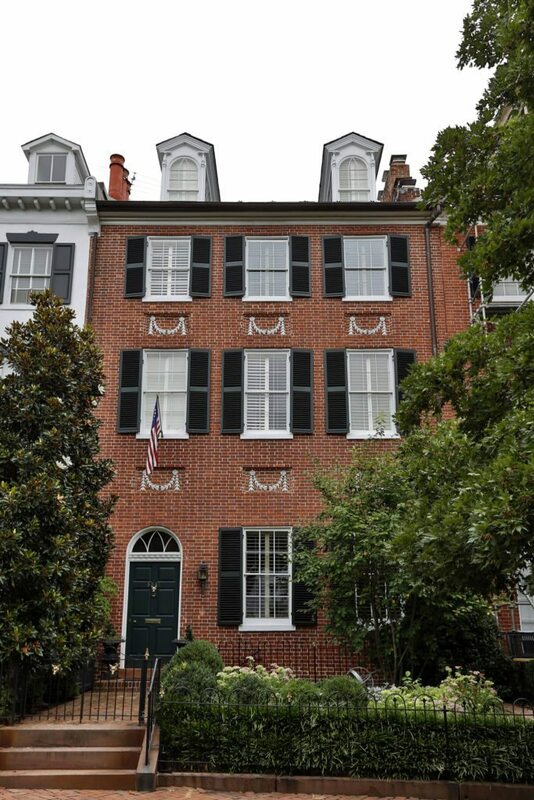 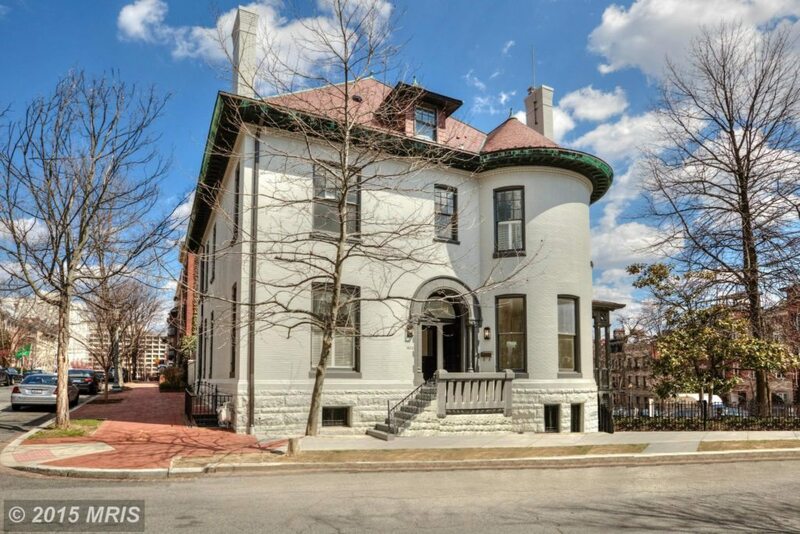 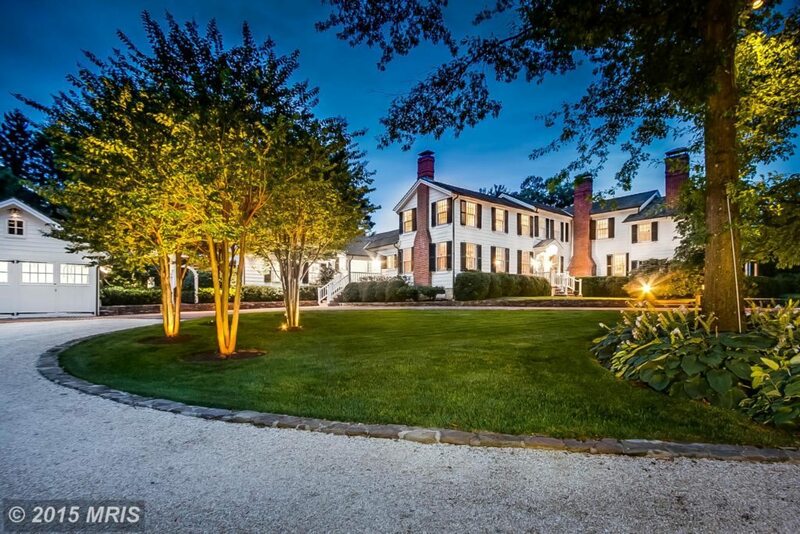 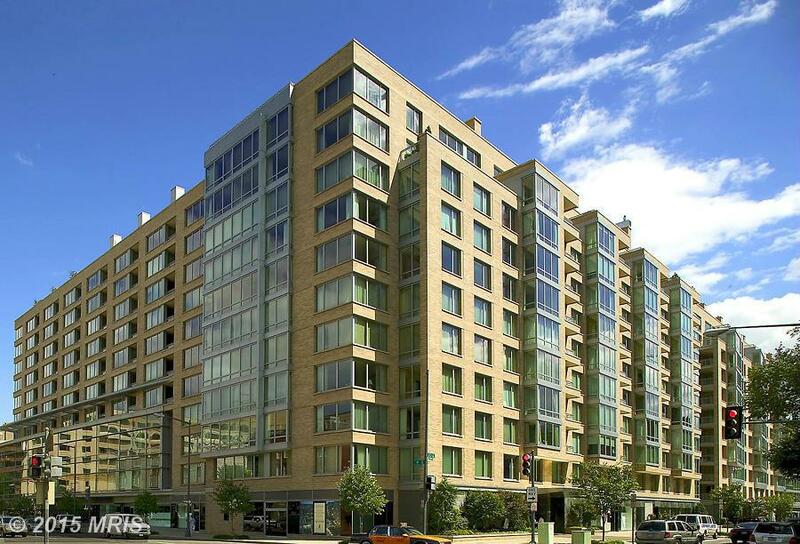 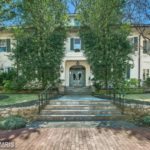 3107 Fessenden St. Northwest Washington, D.C. sold for $18 million. 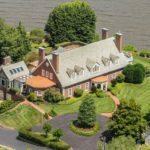 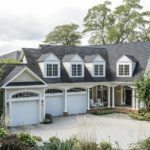 MRIS, the industry-leading Multiple Listing Service for the Mid-Atlantic region, provided the ranking information and images for this list.